With tomorrow’s start of trick and treat, we’ve officially entered the most anticipated yet dreaded time of the year. The last quarter of the year is known as the Holiday season because it’s the time where we get to celebrate a series of festive occasions such as the Trick and Treat Halloween Party, Thanksgiving, Christmas, and New Year’s Eve. We become excited during this time of the year because it’s the perfect time to be reunited with our families and of course, eat together those delicious foods served on the table. However, if you’re dieting, the festive occasions can also become your nightmare. How can you stay loyal and committed to your weight loss journey if temptation is at its best? 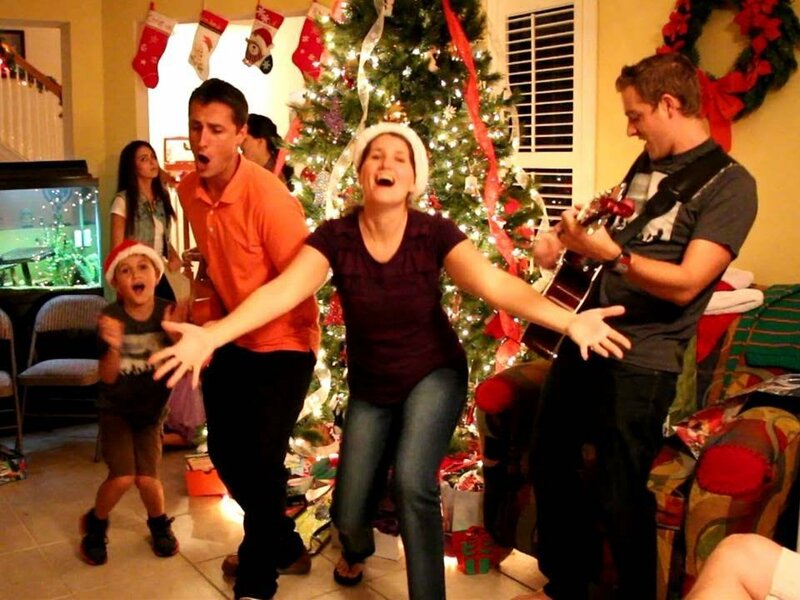 How can we control our food intake while still enjoying the occasions with our family? 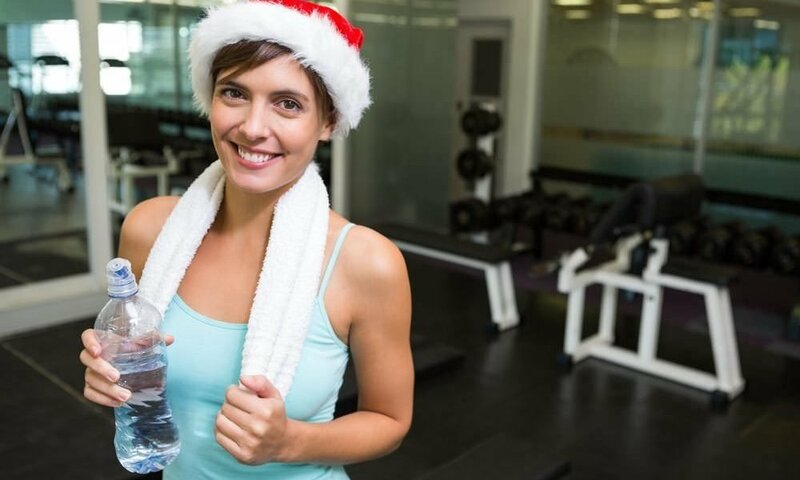 Here’s what you can do to stay healthy and fit this holiday season. Most of us tend to skip dinner or tend to eat a little in order to save our energy for the feast. We tend to starve ourselves thinking that we can have a feast later on. Since we’re already starving, it’s okay for us to eat huge portion afterward thinking it won’t affect our weight. Now that’s where you’re wrong. Starving yourself before the main occasions won’t do you any good. Why? Because if you’re not eating, your body will think that you’re in a stressful mode. This will prompt your mind to send stress hormones such as adrenalin and cortisol, preparing your body to go into starvation since it didn’t know when it can receive food again. The moment you eat for the main feast, your body will just keep on holding on to your fats as well as the foods you’ve just eaten in order to preserve your body, causing you to gain more weight. Aside from that, if you’re hungry, you tend to eat bigger portions than you normally do just to sate your hunger. Remember that uncontrolled portions lead to weight gain. Instead, we advise you to eat like it’s a normal day. 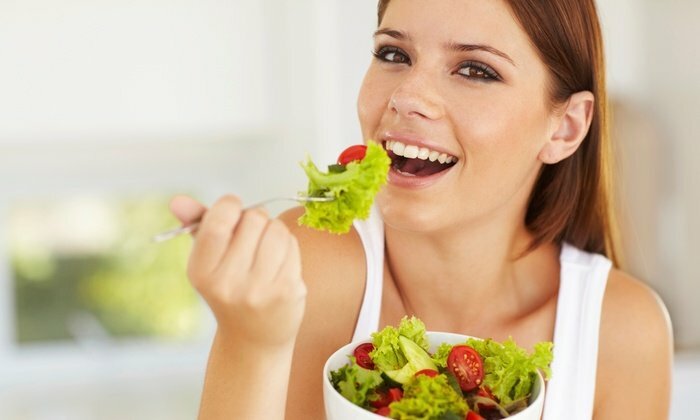 Moreover, we recommend eating a balanced meal like more proteins, fruits, veggies, and grains. The fiber and protein you eat will keep you half-full until the feast so that you won’t crave for sugar. It will also allow you to eat in smaller portions since you’re already full. You don’t have to worry about overeating in the process. 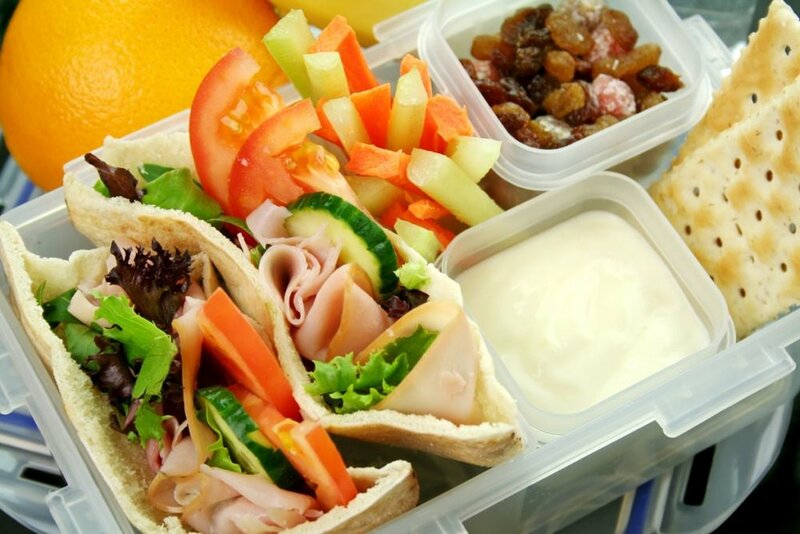 Instead of going back to your favorite desserts for round 2, pack a healthy snack with you. Your healthy snack can range from a piece of fruit to almonds or nuts, or bring a healthy sandwich or veggie salad with you. If you’re still hungry after eating your meal, you can munch on your healthy snack instead of eating those candies, desserts, and cakes served on the table. Whether you’re dining with your family or friends, always find some way to be physically active. And by physically active, we don’t mean that you need to tire yourself out. For example, instead of sitting on a chair facing the table, stand and go to the garden while catching up with your friends. Take the stairs if you’re moving from one place to another. If you’re in a party and there’s a disco, take this opportunity to dance to your heart’s content. The key here is to keep your body moving so that it’ll burn all the foods you’ve eaten. This way, the excess sugar, and fats won’t be deposited in your body. Another way of lessening your cravings for sugar and carbs is to be hydrated. Instead of drinking those sodas which are responsible for your sugar crash, we recommend you drink water instead. If you’re well-hydrated, you’re less likely to get hungry throughout the feast. Drinking water is also good to rinse your body of the toxins you’ve acquired eating a lot of processed food and drinks. 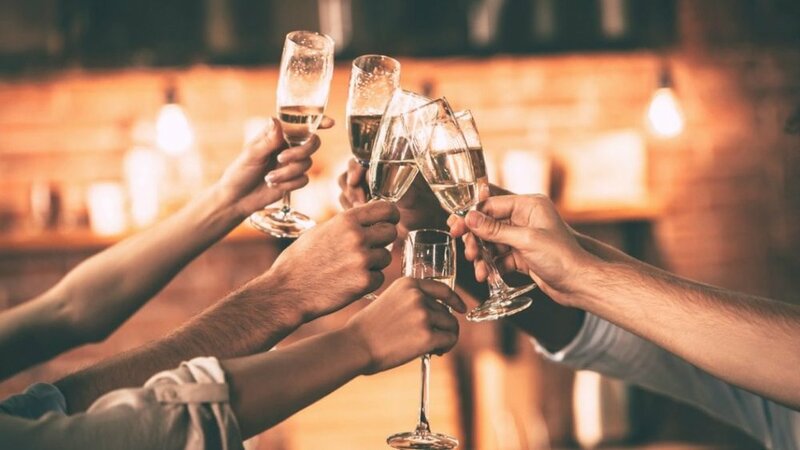 In fact, if you’re also drinking some wine during the Holiday season, we recommend you drink more water with every glass of alcohol to help your liver process the alcohol smoothly.